The e-coil manual coil binding machine is perfect when you have low volume spiral binding requirements. 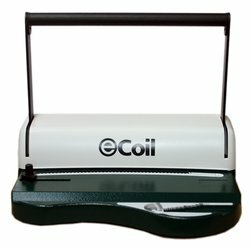 The e-Coil binder is an affordable 6mm pitch coil binding machine that includes both a punch and a rolling bed. The e-Coil binding machine is perfect for companies looking to start binding their own documents using plastic spirals. This machine can punch up to 10 sheets at once. Its sturdy design makes it a practical and affordable wire binding machine. Bilateral Rolling Bed for hand rolling. Smart Spiral Selector: easily choose the correct spiral diameter for your document. 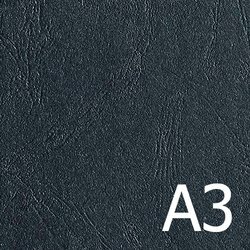 A lot of small or home based businesses often find that, in order to keep costs down, they might need to start looking into doing their own document binding. If you are in the market for a spiral coil binding machine that will see relatively light use, you may want to take a look at the Akiles Rubicoil. It's a fine entry-level machine that can see a lot of projects through. Here is a close look at this machine's pluses and minuses, along with a final recommendation. The price. This is one of the most affordable coil binders on the market. 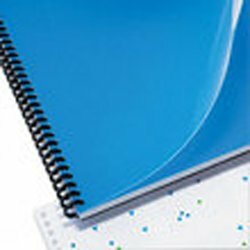 If you are just getting started binding your own documents, the Rubicoil is a great place to start, allowing you to get your feet wet without getting soaked. This machine is "hand neutral" meaning that it is as easy for left handers to use as it is for righties. Believe it or not, most coil binding machines handles are located on the right side of the machine, making it pretty difficult for lefties to comfortably use them. The steel dies that the Rubicoil uses are pretty hardy, and pack a pretty good punch, as it were. 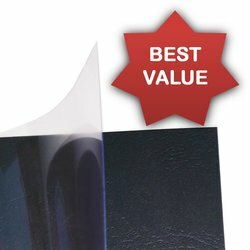 Able to punch up to ten sheets of normal 20lb paper, or up to two clear cover sheets. This is pretty good capacity for the price. If you judge by the product photos you see in catalogs or the web, you might get the idea that the Rubicoil is of plastic construction. You will be pleasantly surprised, however, to find out that it is made of metal and more durable than it might appear. We're not saying that you are going to be finding it on any major production floors, but for light duty, it should fit the bill just fine. The Rubicoil has a punch, but no motorized rollers, which are helpful when you are trying to insert the coils. For just a very few documents, this is not a huge problem, but any more than that and you are looking at some serious tedium. To avoid this consider one of the plastic coil finishing machines available on our site. Because there are no disengageable dies, you will be stuck using standard sized paper only, for the most part. If you try any other size, you will end up with incomplete holes on the ends. 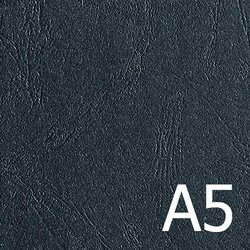 You can use the A5 markings on the machine, but it leaves a fine margin on each end. On account of this machine being designed to bind only thinner documents, Akiles did not include a depth of margin control on the Rubicoil. For most people this won't be a problem. However, it is something that you may want to note. You will have to buy your own crimping pliers, as they are not included. As a well put together machine at a very reasonable price, the Rubicoil would make a nice choice for a person or small business that is looking to get into spiral coil binding. There is not a lot of flexibility involved with this machine, and the process will be on the slow side, but as an entry into very low-volume spiral coil binding, you can't really go wrong with this machine.